We use the latest and greatest equipment and technology to clean your carpets. We also remove allergens and sanitize your carpet by using hot water extraction. Last we use a neutralizing rinse that will leave your carpets soft and looking full of life again. This is our motto: to clean your carpet/tile/upholstery the way we would want our own home cleaned! We make sure we understand your expectations and do our best to to go above and beyond those expectations. Let us bring our experience and training into your home so you can see how Carpet CPR will bring your carpets back to life. 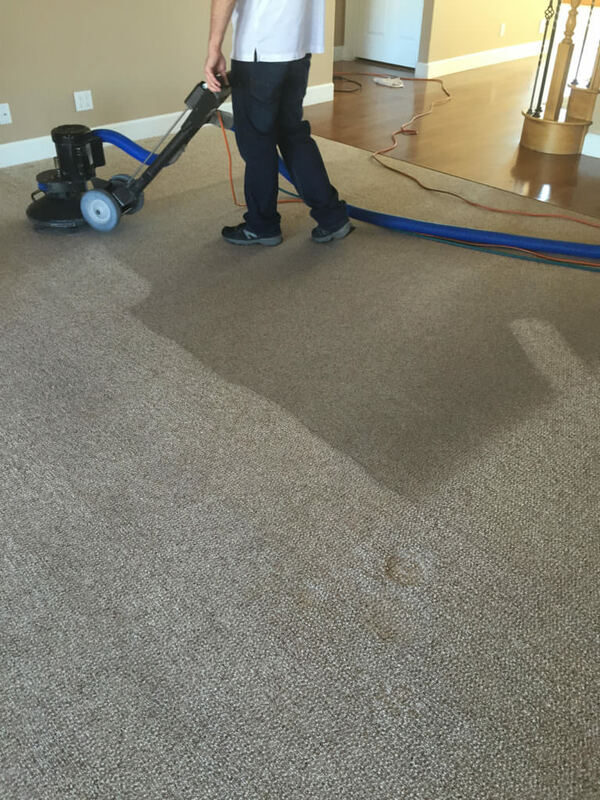 Our powerful truck mounted machine combined with our hydramaster rx20 will restore the carpet pile and extract most of the moisture from your carpet. The RX-20 makes over 650 cleaning passes per minute! This super agitation, combined with the unit’s weight, deeply cleans, extracting soil and cleaning solution. Our high pressure superheated tile machine will blast out dirt and grime from your tile and grout. We also offer grout sealing to keep your grout looking cleaner longer. 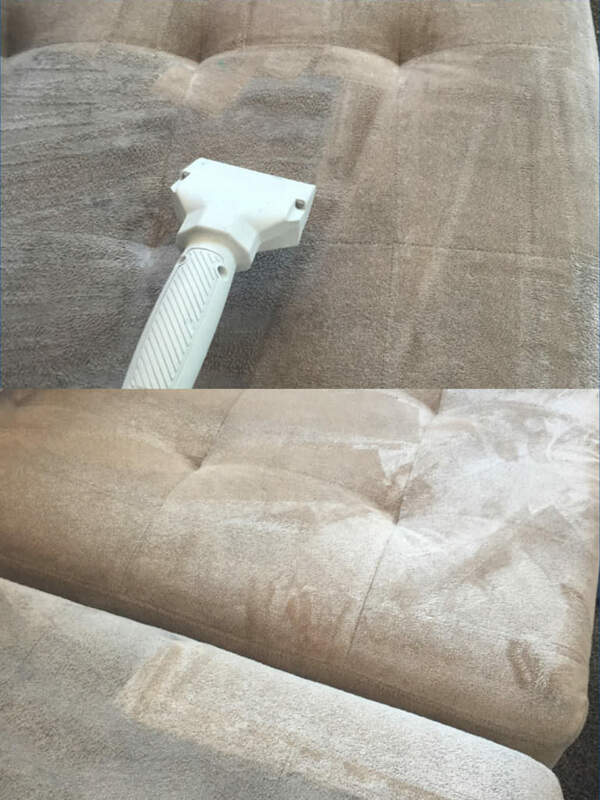 We use a low moisture continuous flow tool, that leaves your upholstery dry and residue free. We all love our pets, but not the odor they leave behind sometimes. Especially with the occasional accident. Let us come in and take care of that smell. We all love our pets, but not the odor they leave behind sometimes, especially with the occasional accident. Let us come in and take care of that smell. 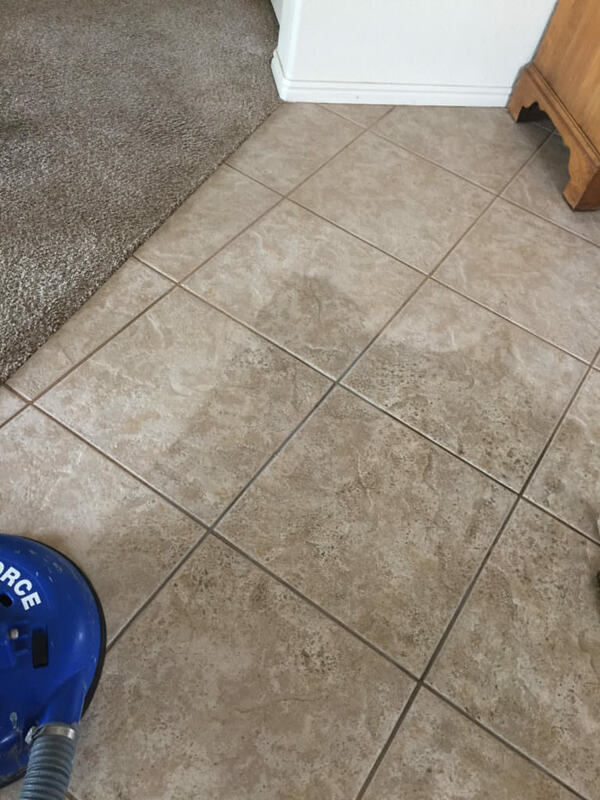 We offer Carpet and Upholstery protectant that will seal in that fresh clean look and allow for easy clean up between our professional cleanings.